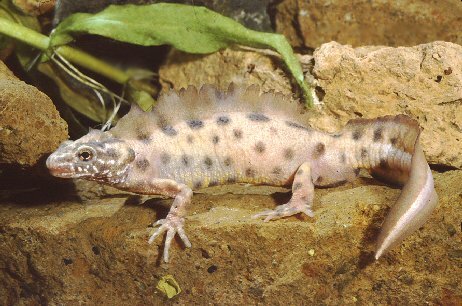 As the very name suggests, the Italian Crested Newts are found in Italy. It is relatively larger than many other species, and has a subspecies of its own. It is one of the four crested newt species.